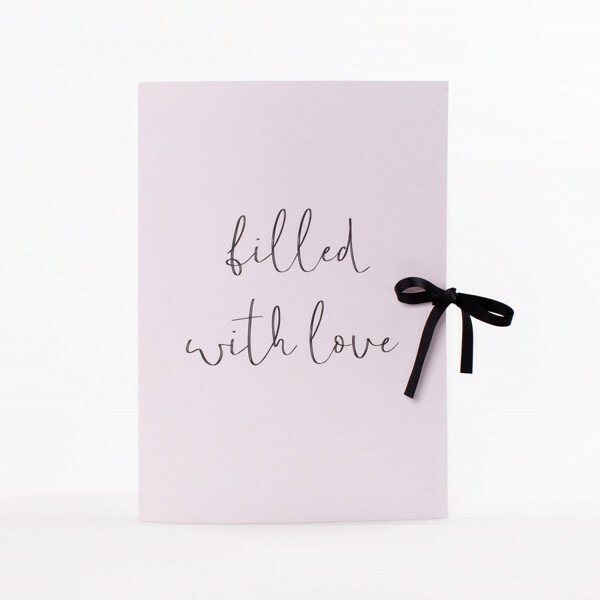 This gorgeous light pink folder with black lettering is ready to hold all your documents, flyers, brochures and lots of inspiration to make planning your wedding easier. On top of wedding planning, this folder can also be used to hold the most precious wedding cards or as a gift to your guests to make sure they'll keep the timetable for the ceremony, menu and polaroid pictures in good memories! Photo Album "You and Me"